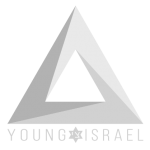 The National Council of Young Israel (NCYI) today expressed support for a congressional resolution that rejects anti-Israel and anti-Semitic hatred in the United States and around the world. 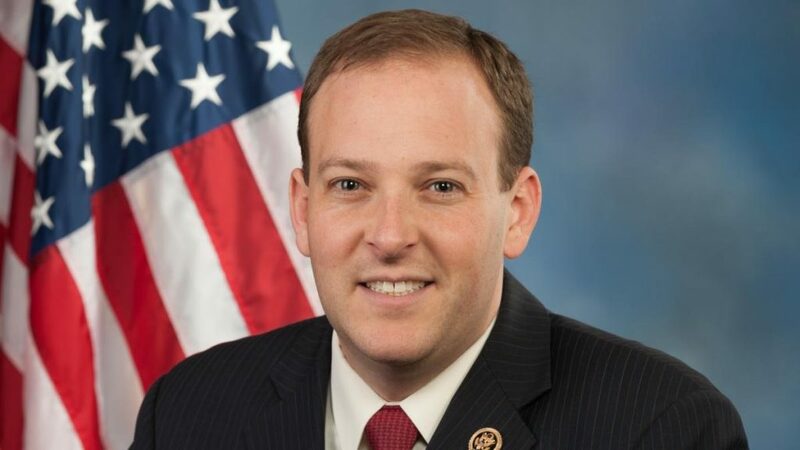 H.Res.72, which has nearly two-dozen co-sponsors to date, was recently introduced by Rep. Lee Zeldin, a New York Republican. The resolution cites a number of examples of public figures that have made troubling anti-Israel and anti-Semitic remarks, including Nation of Islam founder Louis Farrakhan, who referred to Jews as termites and called Adolf Hitler “a very great man,” activist Tamika Mallory, who called Farrakhan “the greatest of all time,” and activist Linda Sarsour, who has made numerous derogatory statements about Jews.